The Oetken Group of Windermere Coeur d’Alene Realty proudly announce that Randy Oetken, Realtor®, has now earned the Certified Negotiation Expert (CNE) designation. This designation is achieved by real estate professionals who have successfully completed formal training in the art of negotiation. Agents who receive this certification are in the top 1% of all agents nationally. The Certified Negotiations Expert (CNE) designation was created to recognize agents who have taken the extra step to receive professional negotiation training. It indicates advanced training and skill development in this key area, and clients can be much more confident in their agent’s ability to help them achieve their desired goals if the agent has earned the CNE designation. With professional negotiation skills, agents will typically obtain better results for their clients. CNE agents have a powerful competitive edge because of their ability to uncover information effectively, get more and give less during sales/purchase negotiations, and retain control over desired outcomes. Bottom line: CNE agents know how to influence and persuade others more effectively than agents without professional negotiation training. 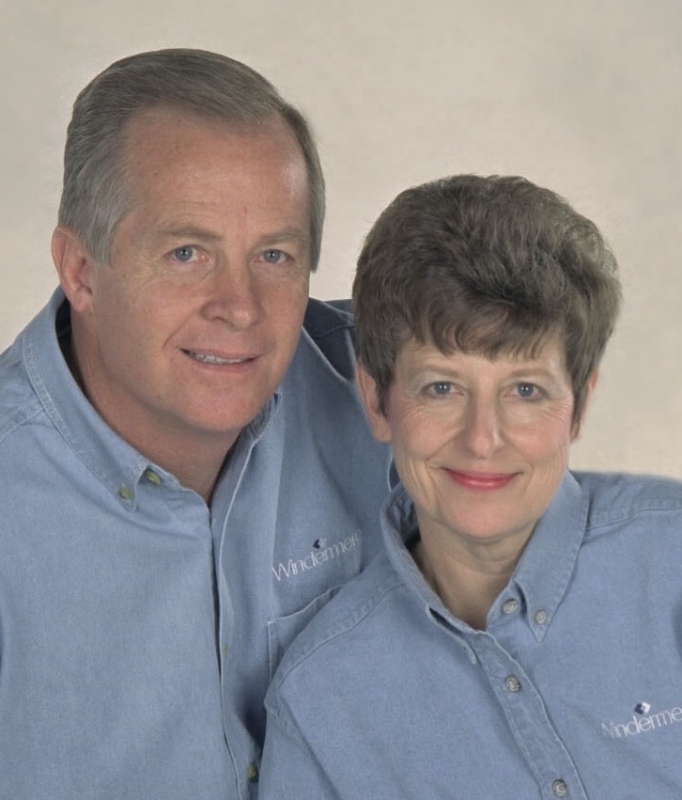 Randy and Christy Oetken have been Realtors ® with Windermere Coeur d’Alene Realty since 2000. 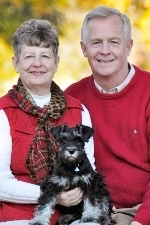 They are consistently top-producing agents in North Idaho, and were recognized as Windermere’s Top Listers in 2011.